I know what you are thinking, “Paradigm shift – really?” The 90’s are calling, Bob, and we want our progressive change phrase back. But all kidding aside, there is a major change happening with our healthcare world and the emphasis on even bigger and bolder savings opportunities are now required. 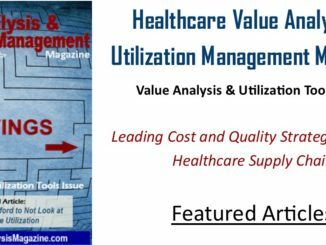 We have been reading about it in all the major supply chain publications – Utilization Management of Supply and Purchase Services is the next big thing in cost and quality management in our healthcare supply chains. Utilization is gaining acceptance as the next level of big savings in your hospital’s supply chain. The key challenge is bridging the gaps between current supply chain and value analysis programs to achieve the significant savings that utilization management can bring to your hospital’s bottom line. Most value analysis and supply chain programs and/or value analysis studies do, on occasion, find significant utilization savings on contract. 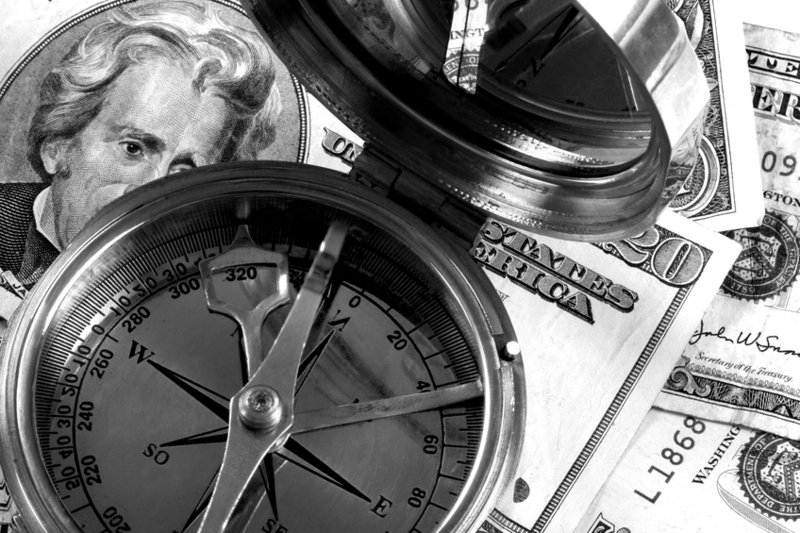 The key to utilization management is finding ALL of the significant savings available to you in your supply chain instead of the contract you happen to be working on at the time. What we are missing is how we turn the occasional “utilization finds” into a consistent system that complements your supply and value analysis program while bringing the major savings and quality results in the short and long term. 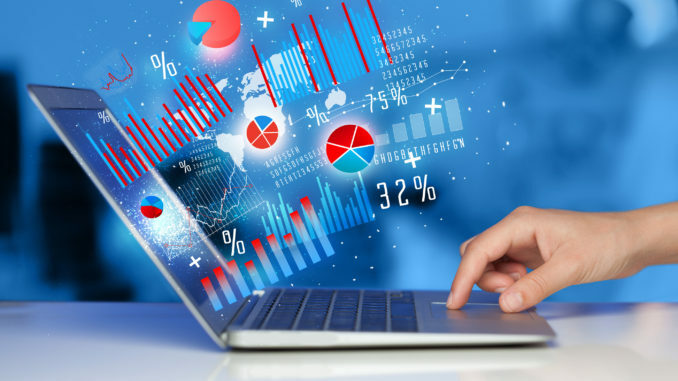 Let’s face it, most value analysis programs are not geared toward finding utilization savings opportunities. They are very product centric with a major focus on facilitating new product requests and facilitating changes via contracting or product failures at our hospitals. 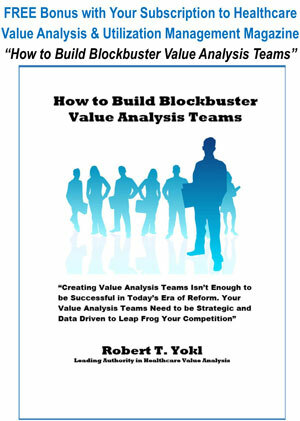 There is nothing wrong with how value analysis teams have been operating to date but we need to expand the focus of our teams if we are to capture this new, bigger, and more important savings opportunity – utilization. The new model for value analysis teams will be a 40-20-40 Model. The 40-20-40 Model is a new shift in how our value analysis teams must do business today. There is a 40% focus on new products, a 20% focus on contract conversions, and most importantly 40% on utilization. This new shift in utilization is to revisit high dollar areas in which we have already contracted, implemented product changes, and/or fixed product problems. The savings ratio is too high not to integrate utilization into these major areas of our supply chain. With a 40-20-40 approach you are not adding to your workload, you are shifting part of your focus to new areas. You need to formulate this shift by educating your value analysis team members, your management, and your clinicians to get them on board with the new utilization management challenge. Let’s face it, the days of fixing everything with a fancy contract change or price bid are pretty much over. We must now look inside our contracted products and services where the big savings dollars are hiding in the form of utilization misalignments, over-consumption, product mismatches, and feature rich products. 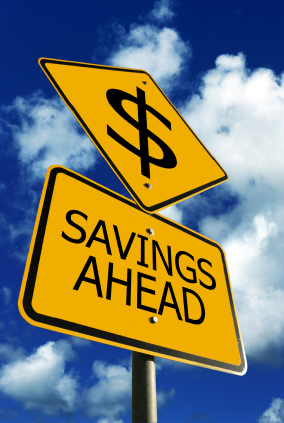 Remember, you can’t find the savings unless you are looking!